AMAZING LOCATION! 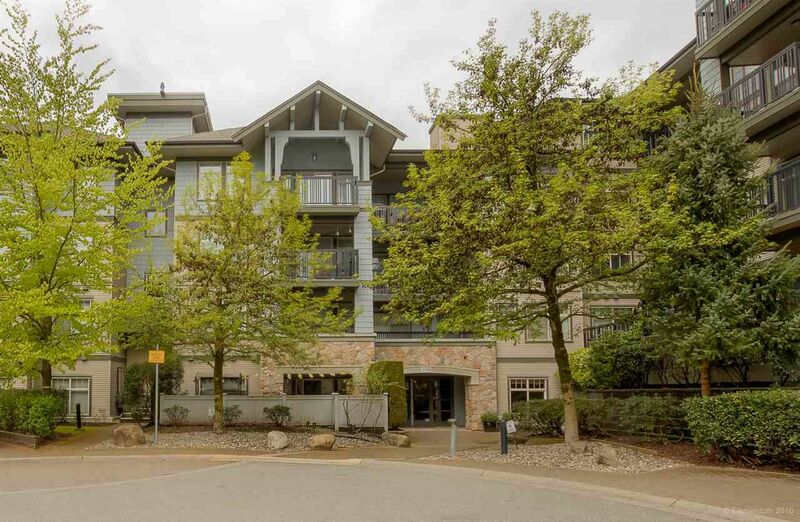 This three bdrm/two bath top floor unit is located at “Trillium” in the sought after Silver Springs - a contemporary resort-inspired development, by Polygon. 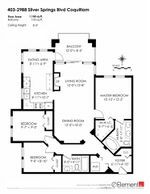 The master bedroom is complete w/ walk-in closet and an ensuite w/ huge soaker tub and double sinks. Two additional bedrooms can be found at their own wing of the unit. Entertain on the large, south-facing balcony which boasts unobstructed views of Town Centre/Lafarge Lake! Enjoy unbeatable resort style amenities such as the outdoor pool, hot tub, exercise room & more! Steps away from the new Evergreen Line, Douglas College, Lafarge Lake and Coquitlam Centre this condo offers something for everyone! Unit comes with two parking and storage locker. IMMEDIATE POSSSESSION AVAILABLE!